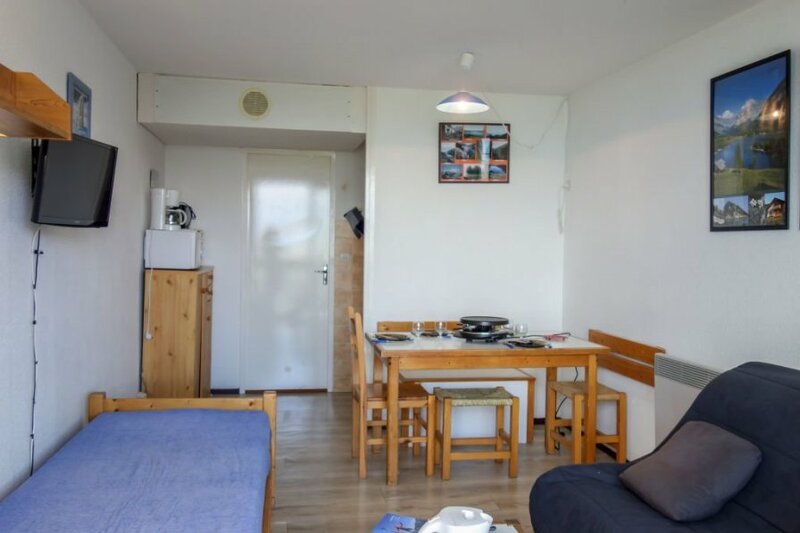 1-room studio 22 m2 on 8th floor, north facing position. The apartment has free wireless internet. The apartment is adequately equipped: it has a microwave and an oven. It also has a balcony.